The Montessori method of education is characterized by an emphasis on independence, freedom within limits, and respect for a child’s natural psychological, physical, and social development. This highly developmental method of learning is based on a discovery model, where students learn concepts from working with materials in blocks of time, rather than by direct instruction. At NDES, this method of learning is used as a 3 year program of mixed age students aged 3 - 5 as an option to pre-school and Kindergarten programs. 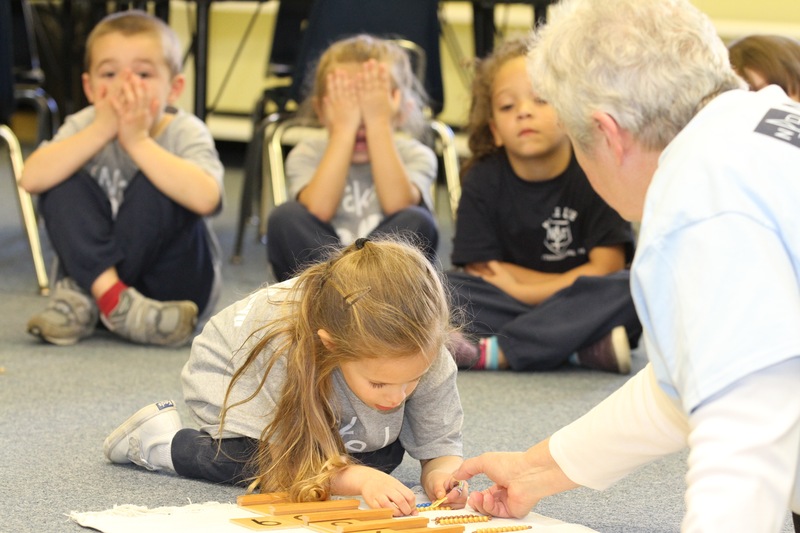 The NDES program is lead by faculty with over 60 years of experience in the Montessori method. This program is limited to 10 students per grade and pre-registraion is highly recommend by age 3 for any student that is expecting to be placed in this program.